CII is pretty awesome, and we’ve been seeing some great interest in it from our clients. You should probably sign up for CII today. And after doing so, you’ll understand why the Satisfied Seal is so satisfied with CII. 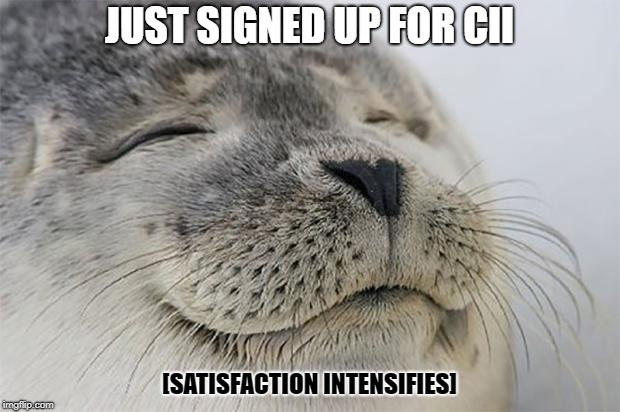 Want to join the Satisfied Seal on CII? Contact your sales representative today!